For a new show to succeed, the network must build and sustain interest as rapidly as possible in the pre-launch weeks. Given the competition from other networks and the low success rate of new shows, the pressure is on ABC to pull out all the stops. The ABC Television Network and Amerchip partnered to produce yet another show-stopping, attention-grabbing, audio magazine insert. 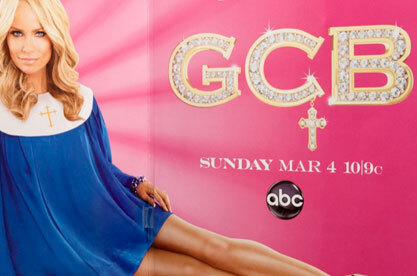 Promoting the new show, "GCB", the Entertainment Weekly ad features the long legs of Kristen Chenoweth over a hot pink background and a caption which asks, 'Feeling Sinful?' - - Flipping the page, readers are instantly greeted by a heavenly sounding "ahhhhhhhhhhhhh!”, a clever musical take on the new show's sassy theme. The ad generated social media buzz quickly upon its release including Facebook discussions, tweets, re-tweets and Youtube videos. Several 'mentions' include comments like, "That GCB ad in Entertainment weekly is so awesome!" 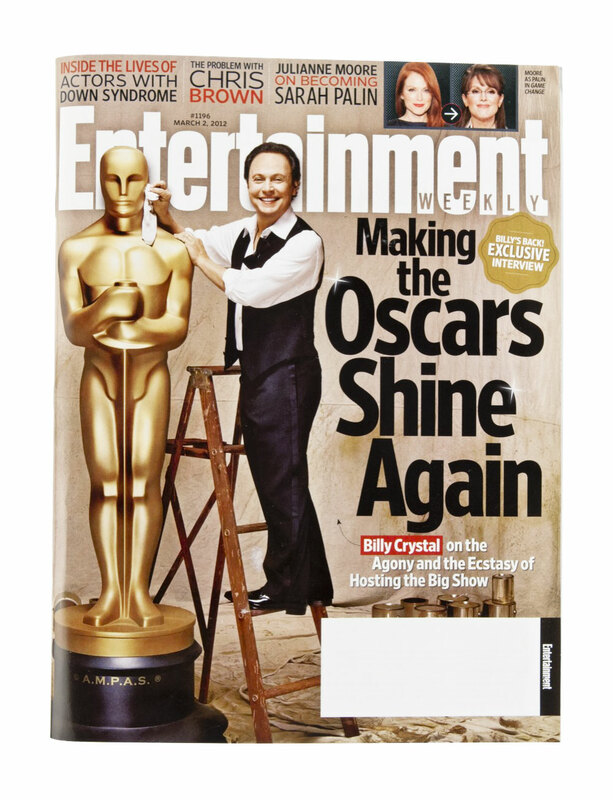 and "I keep opening the EW issue over and over again. Pure marketing brilliance!"